Best Price Guaranteed. We pay more, we come to you. Australia wide. Sorry, the form did not get submitted. Please make sure you've correctly filled out all required fields and try again. I’m excited about the future. Human life expectancy is growing, poverty is decreasing and advances in technology means that we can look forward to a time where cars will no longer be the leading cause of death. Self-driving cars have already been put through millions of miles of road testing, with experts saying that they are in fact safer than human drivers. Boasting an immaculate safety record, it appears that self-driving cars will go mainstream sooner rather than later. 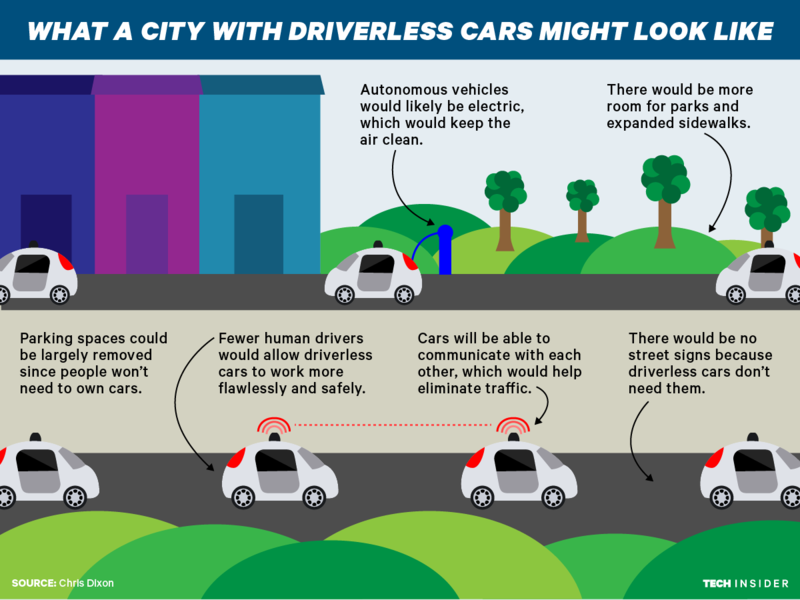 Just imagine how self-driving cars will reshape the 21st century… the need for parking spaces will be dramatically reduced, fewer traffic jams and accidents (thanks to smartphone technology) and less congestion on your way to work. What are your thoughts on self-driving cars? Do you think they are the way of the future? 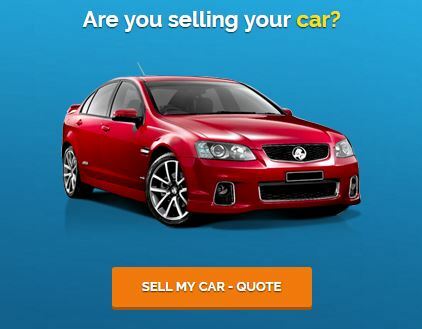 Head to our areyouselling.com.au Facebook page and join the conversation – the best place to start conversations about all things cars!